When looking for a smartphone that costs above Rs. 13,000 but not more than Rs 16,000 like the best option. Even many smartphone companies choose this price tag for their mid-range phone. If you are looking to buy a new smartphone in this price range, we’ve got some nice options for you. 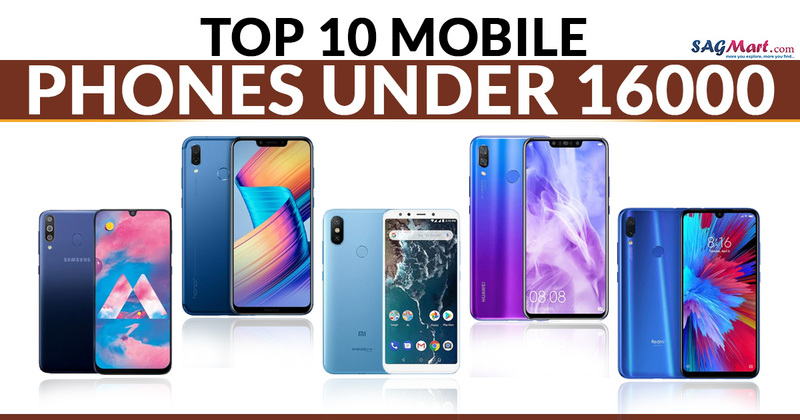 Here is the list of the top 10 phones under Rs 16,000 for this month in India. As you can see, these are for sure the best smartphones, in terms of features like camera, memory and more. All the phone listed here provide support for 4G LTE, so if you are looking for 4G enabled phones under 16k, you can find them here. Check out the best 10 smartphones to buy under Rs 14,000. 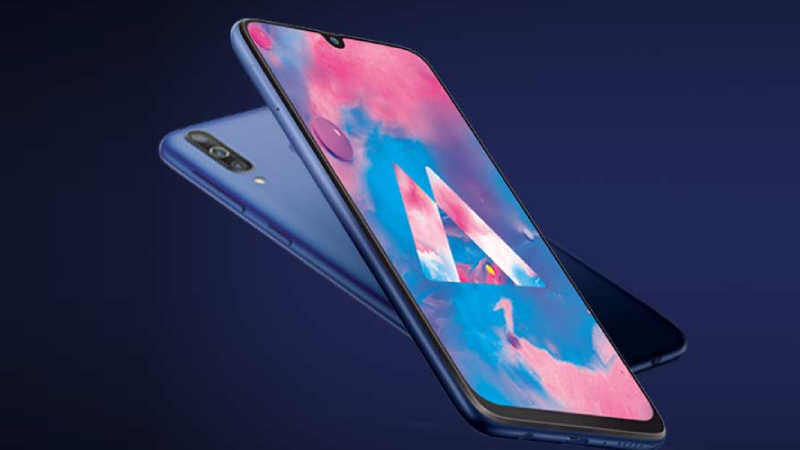 The Galaxy M30 comes with the super AMOLED display, long battery life, triple rear camera at the price tag of Rs.14,990. The new mid-range smartphone is available in 4GB RAM & 6GB RAM variants and sports massive 5000mAh battery. The device is equipped by a 14nm 1.8 GHz Exynos 7904 Octa-Core processor and runs on the Android 8.1 Oreo operating system. The phone offers a triple rear camera setup, a 13MP camera with an f1.9 aperture lens, a 5MP camera with ultra wide angle and a 5MP with a depth sensor. 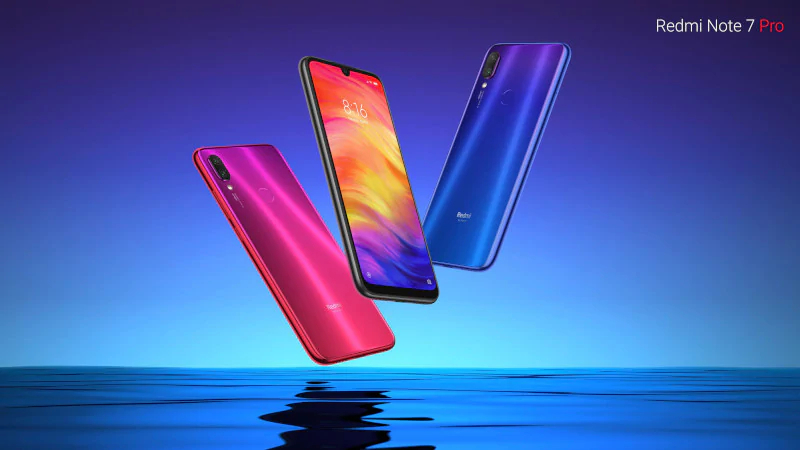 The Xiaomi launched Redmi Note 7 with the 6.3-inch FHD+ dot notch display. The device is equipped by Qualcomm Snapdragon 660 SoC processor and runs on the Android v9.0 (Pie) operating system. The Note 7 packs a 3GB RAM/ 32GB storage and 4GB RAM/ 64GB storage. It sports dual rear camera setup of 48MP and 5MP with an f/1.8 aperture, Exposure compensation, ISO control, Digital Zoom, Phase Detection autofocus, Auto Flash, Face detection and a lot more. Note 7 also has a 13MP front selfie camera with 1.12μm large pixels and f/2.0 aperture lens. 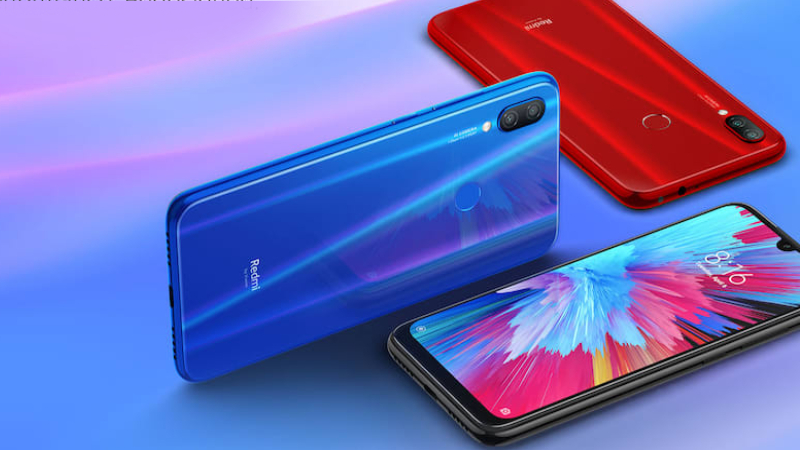 Xiaomi launched a 48MP camera beast phone ‘Redmi Note 7 Pro‘ in India. Its 4GB of RAM and 64GB of internal storage variant available at price Rs.13,999. The phone offers 6.3 FHD+ dot notch display & runs on Android 9.0 OS. Its 48MP + 5MP AI Dual rear camera with 1.6μm 4-in-1 Super Pixel with Sony IMX586 flagship camera sensor along with a 13MP AI selfie camera with AI beautify, AI face Unlock and AI portrait mode with a single lens. The phone is powered by Qualcomm® Snapdragon™ 675 processor and a 4000mAh battery. The Huawei Honor Play offers a decent display, excellent performance, great design. Honor play 4GB RAM/64GB storage variant is available at Rs.14,999 and 6GB RAM/64GB storage variant available at Rs.16,999. The phone is powered by a Kirin 970 AI Octa-core chipset and sports a 6.30-inch bezel-less display. 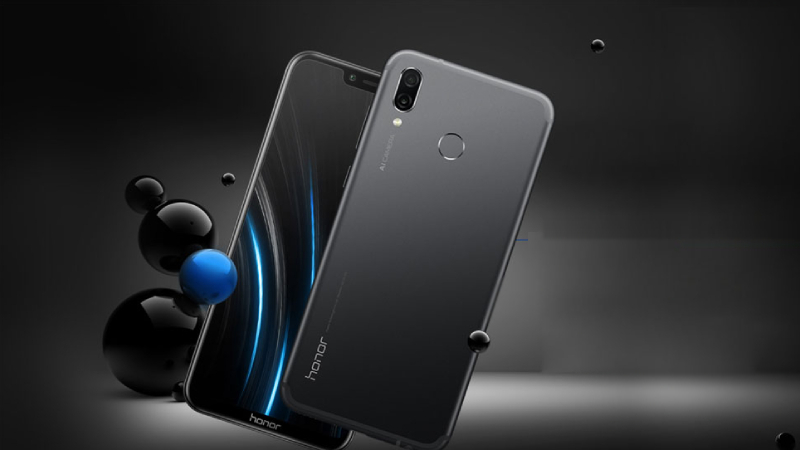 The Honor Play has dual rear camera setup with AI features, a 16MP primary camera with f/2.2 aperture and a 2MP secondary camera with an f/2.4 aperture. The device runs on the Android 8.1 which is based on EMUI 8.2 and has a massive 3750mAh battery with fast charging technology. 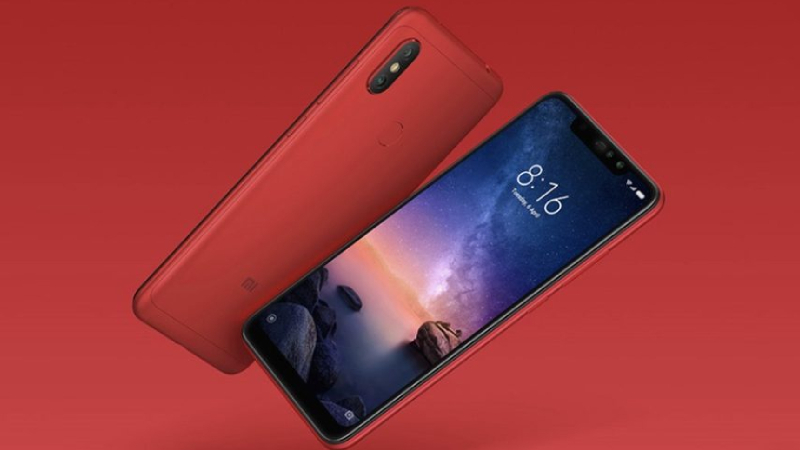 The Xiaomi has launched his second Android One smartphone in India that is “Mi A2“. 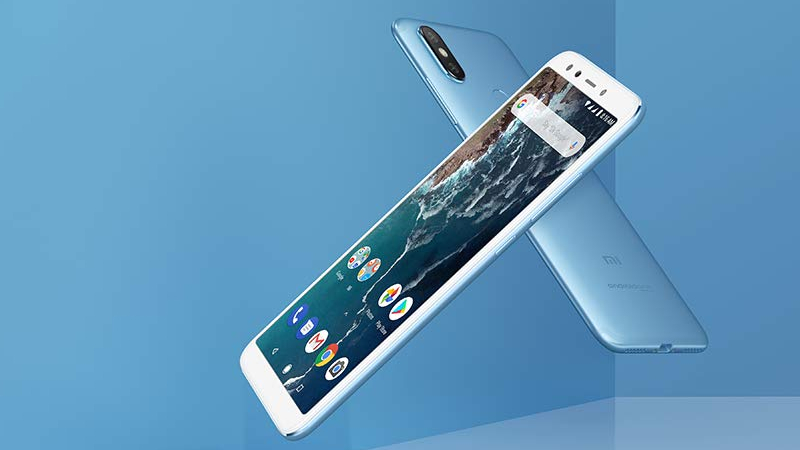 The Mi A2 offers ultra-thin design, much better camera and smooth performance with Snapdragon™ 660 AIE processor. Its 12MP + 20MP AI dual rear camera is shooting perfect photos in day and night mode. The phone has a 20MP AI front camera to capture beautiful selfies and video calls. The Mi A2 sports 5.99-inch FHD+ large display and a 3010mAh battery. 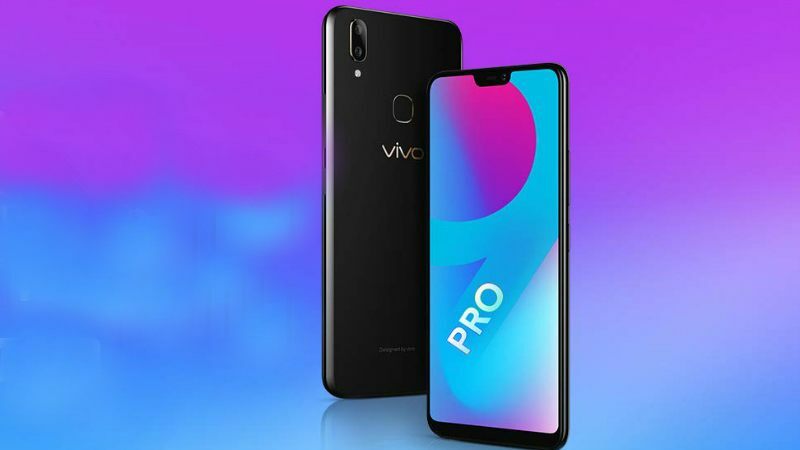 The Vivo V9 Pro is launched with the title tag ‘Perfect View, Perfect Experience’. The phone has a powerful feature like bezel-less screen, rear fingerprint sensor, pixel-perfect camera, strong configuration and a lot more at the starting price Rs.13,990. The phone offers 6.3-inch FHD+ full-view display and powered by Qualcomm Snapdragon 660AIE octa-core processor. Its 13MP + 2MP dual rear camera with ultra HD, AI Bokeh and Face Beauty along with a 16MP AI selfie camera with AI HDR, and face beauty. Redmi Note 6 Pro launch with the features a 6.26-inch FHD notch display and powered by 40000mAh battery. Its 3 GB RAM / 32 GB internal storage variant is available at approximately Rs.14,290. Its AI-powered quad-camera pack, high-capacity battery make it superior. The Note 6 Pro is equipped by a Qualcomm® Snapdragon™ 636, 14nm Octa-core Kryo™ processor & runs on the Android v8.1 (Oreo) Operating System. It packs a 12MP + 5MP AI Dual rear camera with Dual pixel autofocus, Large 1.4µm pixel size, AI Scene detection and a 20MP + 2MP AI Dual front camera with AI Portrait selfie, AI Superpixel, AI Scene detection. 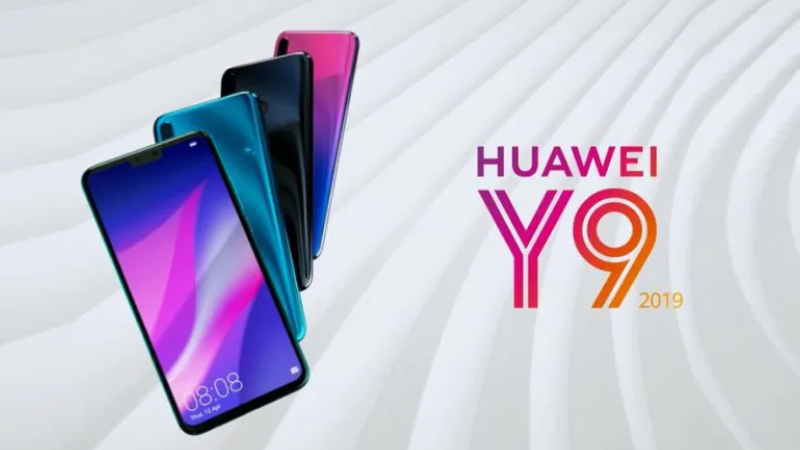 Huawei Y9 (2019) offers FHD+ full-view display, large battery and best-in-class design at the starting price Rs.15,990. The device has a 4 AI quad-camera setup, 13MP+2MP primary camera and 16MP + 2MP front facing camera for selfies. The phone is powered by 2.2GHz Cortex-A73 + 1.7GHz Cortex-A53 Hi-Silicon Kirin 710 octa-core processor & runs on the Android v8 Oreo, EMUI8.2 based OS. The dual sim smartphone packs a 4GB RAM and 64GB storage that can be expandable up to 400GB. It sports 4000mAH lithium-polymer battery. 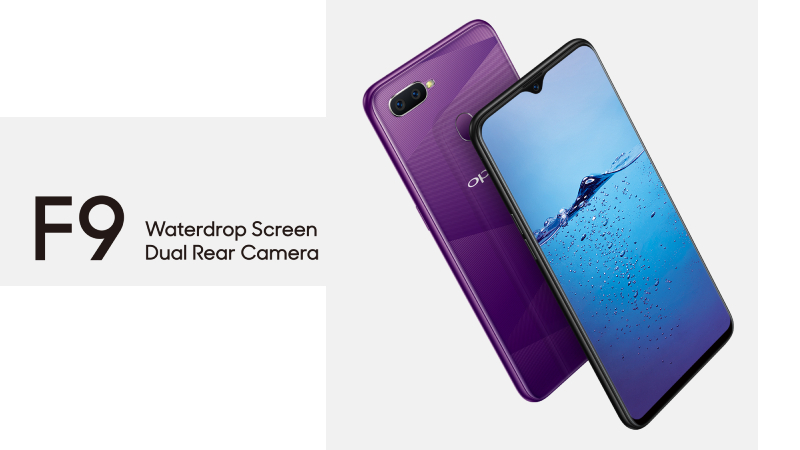 Oppo F9 comes with waterdrop screen, pretty design and dual rear camera. It offers 6.3-inch FHD+ waterdrop screen with the screen resolution of 2340 x 1080 pixels. Its 4GB of RAM and 64GB internal memory that can be expandable up to 512GB is available at the price of Rs.15,990. The phone is equipped by a 2.0GHz Mediatek Helio P60 octa-core processor & runs on the ColorOS v5.2. Its 16MP+2MP dual rear camera with human face priority exposer, Ai Beauty, portrait mode along with a 25MP front selfie camera.